Preamble to THE WORLD IS RICH. 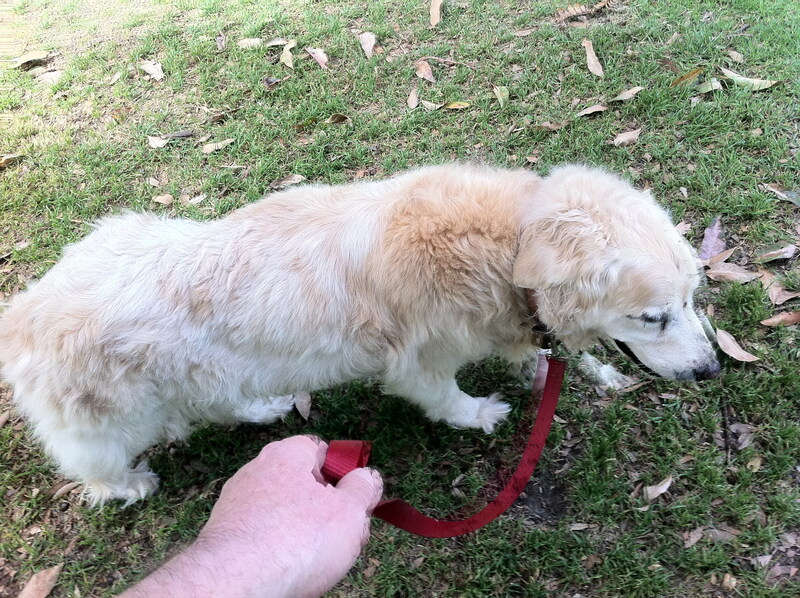 It has been a little while since I last had the time to post to my blog. 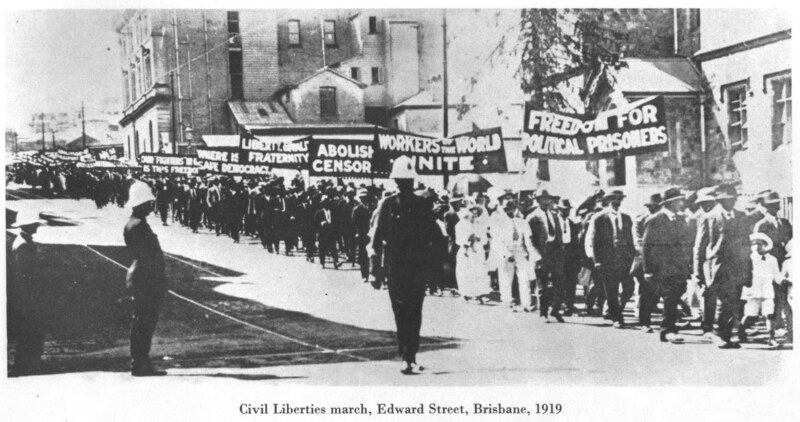 In the interim I have busy with a range of volunteering projects Primarily focusing on the environment my direct political activism and the writing of articles for the Labor Environment Action Network (LEAN) Facebook page. The research takes a fair bit of time. I have decided that I should post simultaneously those Facebook articles here. Other activities of a political nature include taking on the Climate Energy Regulator where the process for Farmers to participate in a Carbon Offsets program is arduous and not designed to encourage participation. This is not the fault of Government but that of the Department. Bureaucracy gone mad and clearly those involved are not aware of the daily work commitments, financial stress Family Farmers face. The people charged with delivering a sound Government policy are totally out of touch with reality. This will surprise no one who has ever engaged with a Canberran Public Servant or one of the many American Global consultants that we Australians pay a fortune to design and implement processes that don’t deliver. But more of that later. Currently I have found myself in the role of a defacto lobbyist for the Farmer directly to the Minister and via twitter. I have also found myself taking the sharp end against the NSW Government policy for two pieces of O’Farrell government legislation, the Crimes (Criminal Organisation Control) Act 2012 (the anti-bikie club Bill) and the new consorting offences recently inserted into the Crimes Act. Those who are following me on twitter will be well aware of the position I have taken on this legislation and I will speak at the next party conference against the imposition of these highly undemocratic acts and attacks on our Civil Liberties. You who have ever read my” about me” here my posts on Children’s rights, bullying or defamation made against me by of all people a Human Rights Lawyer and a Criminologist who once lectured in Canberra will understand my passion for fairness. The so-called “anti-bikie” legislation breaches fundamental rights; in particular freedom of association, equality before the law, freedom of speech, and the presumption of innocence (the defence has the onus of proof of innocence). I understand this is a breach of International Covenant on Civil and Political Rights, which Australia ratified in 1980. AND freedom of association is a fundamental plank of Australian domestic law. I believe strongly in protecting these values however the current threat that compromises these fundamental Human Rights. 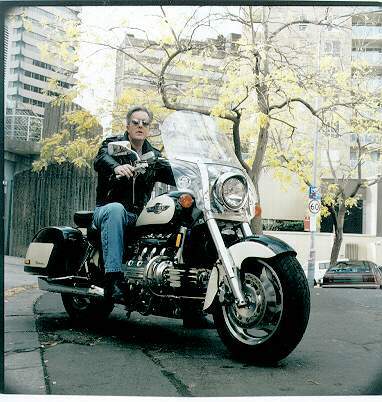 It is interesting and perhaps uncomfortable for some The United Motorcycle Council is attempting to ensure that the erosion of civil liberties for all Australians does not occur. You will see when you read the address by Professor Paul Wilson of Bond University the last time such Laws were enacted was in 1950 with the Communist Party dissolution Act. The new consorting laws are directed towards entirely innocent people who, if they consort on two occasions with two people convicted of indictable offences, commit a crime punishable by maximum 3 years jail. These consorting laws are a breach of freedom of association principles, give great discretion to the Police; again more of that later. Did you know in New South Wales we don’t have a verified Charter of Human Rights but Victoria does and was passed in 2006. Victoria’s human rights charter is based on the provisions of the International Covenant on Civil and Political Rights, the main international human rights treaty which has been ratified by, and is binding on, 167 countries (including Australia from 1980). On more personal matters I have recently enrolled in an animal carers program as I am continually rescuing lost possums and have started to either build or modify possum boxes. On the Global front (Syria and Libya) my lack of blogging is to my chagrin though again. I have been heavily working hard to counter the mis-information and false flags that are being raised currently against the Sovereign Syrian People. Sometime ago when going through some old press cutting about an Aunt of mine and her involvement in Progressive movement I thought what would have been her view on the environment movement today. She having been a fairly well-known Radio TV and Film personality active in the Campaign for Nuclear disarmament (CND) would surely have been involved. 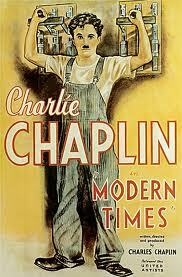 I then came across a reference to Charlie Chaplin and recalled his great speech in his Film “The Great Dictator”. This speech I believe resonates with our struggle for the environment that straddles across all borders and should be an inspiration why Australia should be proud to be at the forefront of a progressive Global Environment initiatives including a price on Carbon, new jobs and abolition of greed of the miners and the fossil barons. Chaplin’s speech reminds us “The Earth is Rich” and “we are not machines” or should we allow ourselves to be “used as cannon fodder” for the Abbots of today who strive to maintain the position of privilege. ‘m sorry but I don’t want to be an Emperor – that’s not my business – I don’t want to rule or conquer anyone. I should like to help everyone if possible, Jew, gentile, black man, white. We all want to help one another, human beings are like that. Born into poverty Chaplin’s childhood was fraught with hardship, that lead to one of “the most dramatic of all the rags to riches stories ever told His early years were spent with his mother and brother in the London district of Lewisham His Mother had no means of income, other than occasional nursing and dressmaking, and Chaplin Sr. provided no support for his sons Chaplin was sent to a workhouse at seven years old in Deptford at a building later to be a place where his acting was to be celebrated years later at the then original site of the Albany Empire. The council housed him at the Central London District School for paupers, which Chaplin remembered as “a forlorn existence”. He was briefly reunited with his mother at nine years old, but the family was forced back to the workhouse in July 1898. 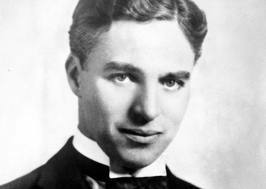 By age 13 Chaplin had fully abandoned education. He supported himself with a range of jobs, but said he “never lost sight of my ultimate aim to become an actor. 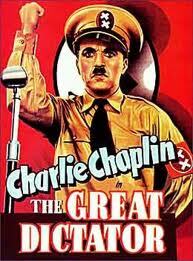 Chaplin’s first talking picture, The Great Dictator (released in 1940), was an act of defiance against Nazism. It was filmed and released in the United States one year before the U.S. entry into World War II. Chaplin pointed out in his autobiography; attempts were made to stop the film being made: It was a satirical portrayal of Hitler and this was to trouble Charlie after the War as at the time it was being made in 1938 the existence of the Death Camps was unknown. Chaplin’s political sympathies always lay with the left. His 1930s films were openly political. “Modern Times” depicts workers and poor people in dismal conditions. It was this film that brought him to the attention of J Edgar Hoover and the FBI. In 1947 Chaplin was subpoenaed to appear before the House of Un-American Activities Committee (HUAC) by which time he had left for exile of those who stayed and faced the HUAC 320 people were placed on a blacklist list that stopped them from working in the entertainment industry. The final dramatic speech in The Great Dictator, posted today was critical of following patriotic xenophobic nationalism without question. The airplane and the radio have brought us closer together. The very nature of these inventions cries out for the goodness in men, cries out for universal brotherhood for the unity of us all. – not one man, nor a group of men – but in all men – in you, the people. Look up! Look up! The clouds are lifting – the sun is breaking through. We are coming out of the darkness into the light. We are coming into a new world. A kind new world where men will rise above their hate and brutality. The soul of man has been given wings – and at last he is beginning to fly. He is flying into the rainbow – into the light of hope – into the future, that glorious future that belongs to you, to me and to all of us.